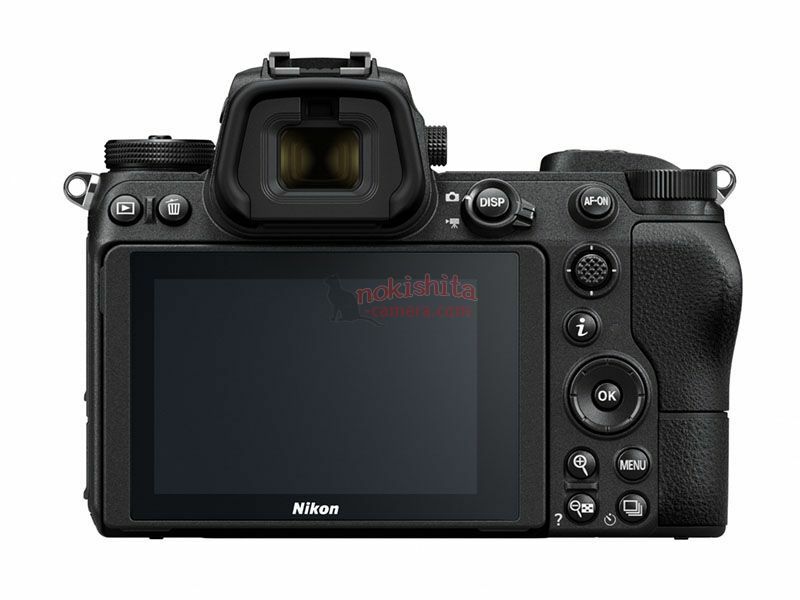 Nikon has entered the full-frame mirrorless market. Nikon has its own issues of what to do with DX (APS-C), especially given its relatively patchy roll-out of DX lenses to date. Their current roadmap only lists ‘S’ level models. 30th Another CP+ Nikon interview [IR] looks at lens and camera design advantages of the Z mount. 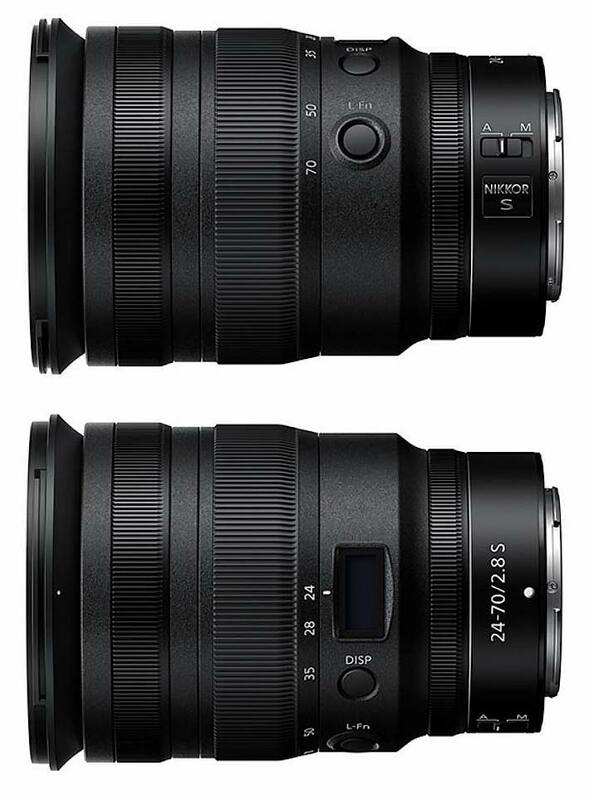 The differences show why both Canon and Nikon went for new lens mounts for mirrorless, with a lot of attention towards much higher speed communication protocols. 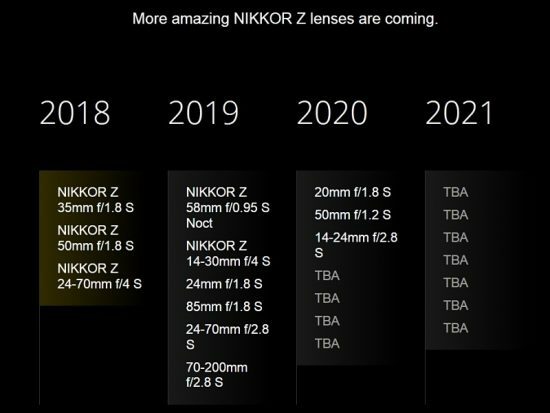 I agree with NR that Nikon probably don’t have the ‘bandwidth’ to develop a Z range of APS-C/DX lenses and cameras, especially given their rather limited DX lens support to date. They could try a massive move from DX DSLRs to mirrorless, but is the camera market big enough? 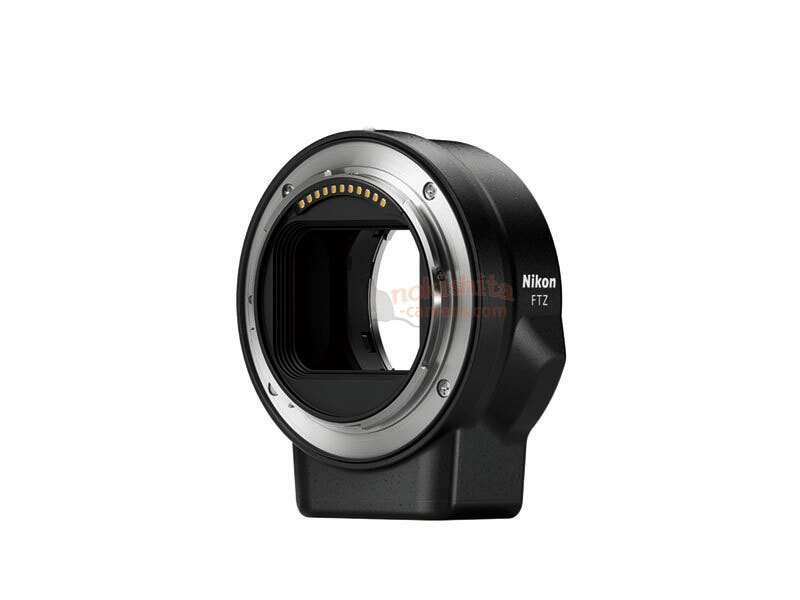 11th More hints about an ‘entry level’ Nikon mirrorless – a Z1? Possible photo at [NR] – a design mock-up. 1st It’s CP+ time in Japan, and at the Nikon stall there’s talk of a consumer level Z model – likely pitched at the same level as the EOS RP. Fixed an issue that resulted in third-party software showing an incorrect value for the Exif 35 mm format equivalent focal length field for photographs taken with a non-CPU lens connected via an FTZ mount adapter with the focal length specified using the Non-CPU lens data item in the SETUP MENU. Fixed an issue that resulted in photographs taken using radio-controlled Advanced Wireless Lighting being overexposed if a face was detected with Auto-area AF selected for AF-area mode. Fixed an issue that resulted in an incorrect aperture being selected in mode P (programmed auto) with a flash mounted on the camera under conditions in which f/32 would normally be selected. Eye AF: The Eye AF allows for the convenient detection of the subject’s eyes, making focusing easier. It will allow users to capture photos in which focus has been clearly acquired on the subject’s eye, for situations such as portrait and street photography. Support for RAW video output: Nikon is currently developing a feature that works with the ATOMOS Ninja V to output video in RAW format, using the ProRes RAW codec. CFexpress: Coming soon to the Z 6 and Z 7 cameras is compatibility with CFexpress, which is compatible with XQD memory cards. 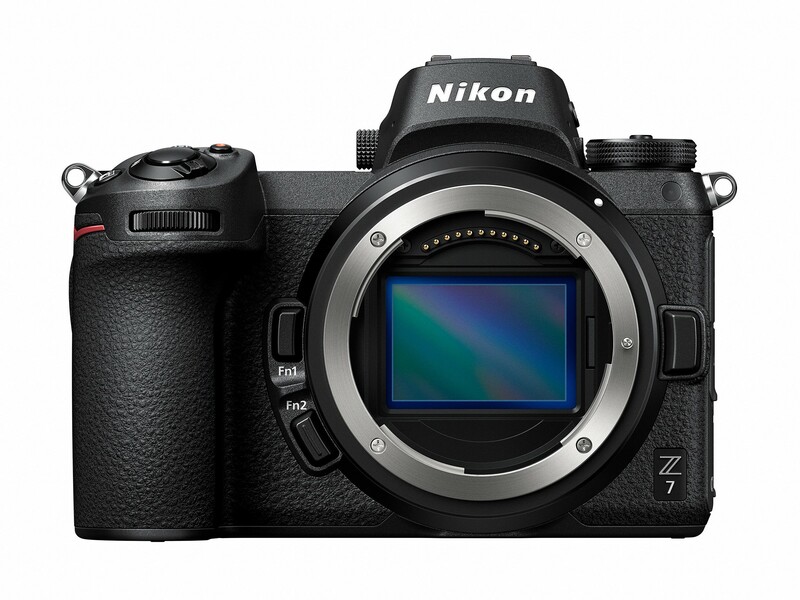 16th A firmware update for the Nikon Z7. Firmware version 1.02 is now available and brings a couple of fixes for the Z7. Fixed an issue that caused the display to flicker if pictures were scrolled during playback zoom after the user had taken pictures using the viewfinder with Prioritize viewfinder selected for monitor mode and then removed his or her eye from the viewfinder before starting playback. Fixed an issue that allowed the camera to exceed the value chosen for ISO sensitivity settings > Maximum sensitivity in the MOVIE SHOOTING MENU if it was from ISO 200 to 20,000 and On was selected for MOVIE SHOOTING MENU > Electronic VR. 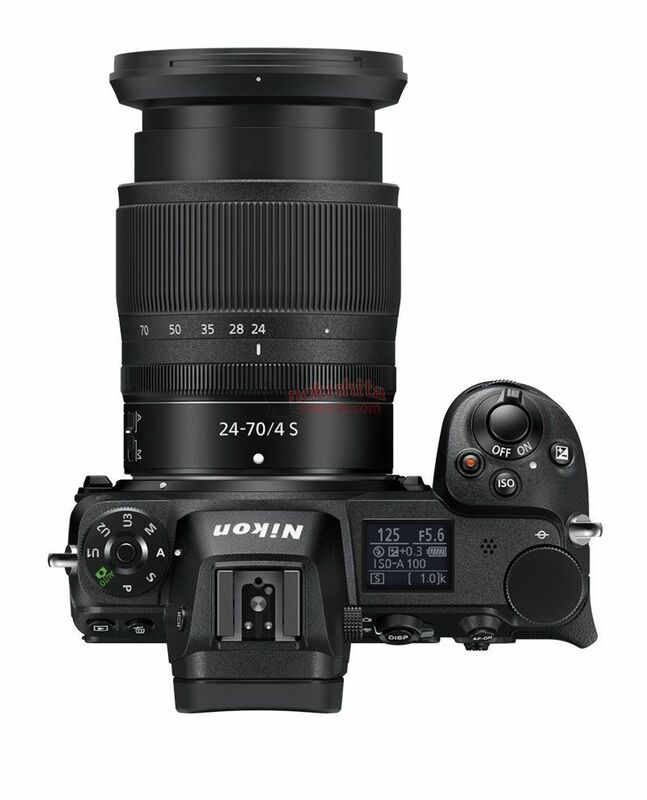 There are download links on the Nikon Z7 firmware page and a detailed PDF explaining the firmware updating process. The Nikon Z6 manual is now downloadable. Added support for the Z 6. Added support for macOS version 10.14 (Mojave). Ended support for OS X 10.11. Nikon Message Center 2 now requires macOS 10.12.6 (Sierra) or later. Ended support for OS X 10.11.6. NEF (RAW) photos taken with the Z 7 using HDR (high dynamic range) would sometimes not display. NEF (RAW) photos taken using Silent photography with the Z 7 in burst mode could sometimes not be opened. Colour control points could not be placed on some rotated images. “The Z6/Z7 started from the idea of making a very compact (and apparently fairly simple) FF mirrorless camera bodies. 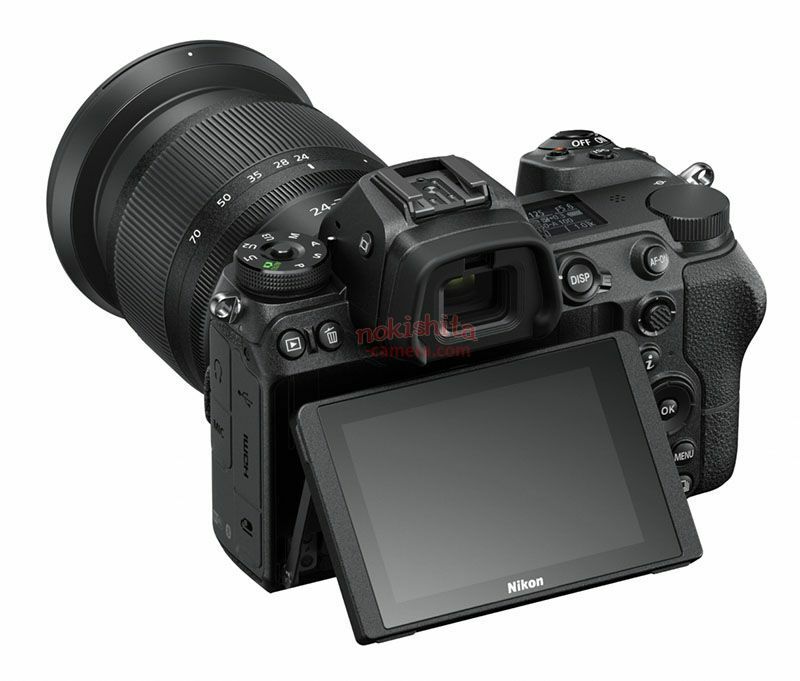 As the development progressed more and more features were added (that were not initially planned) which made the cameras (especially the Z7) much more advanced (the Z7 was never designed to be a D850 killer of any sorts). The target audience for these cameras was not pre users and so Nikon didn’t design a full grip but it did learn from internal testings that the CIPA of the cameras is rather low and so it did come up with a sort of battery pack that can extend the camera’s battery but not act as a real grip (for vertical shots). As would be expected with a new mount, there are a few problems reported with compatibility for some 3rd party lenses. 16th A new video – likely pointing to the 58mm f/0.95 lens. 2nd A new video shows the increase in size of the lens mount. On the teaser site there are four more ‘coming soon’ slots. 29th Looking at assorted web site code and other hints, sets August 23rd as the announcement date for the new camera. 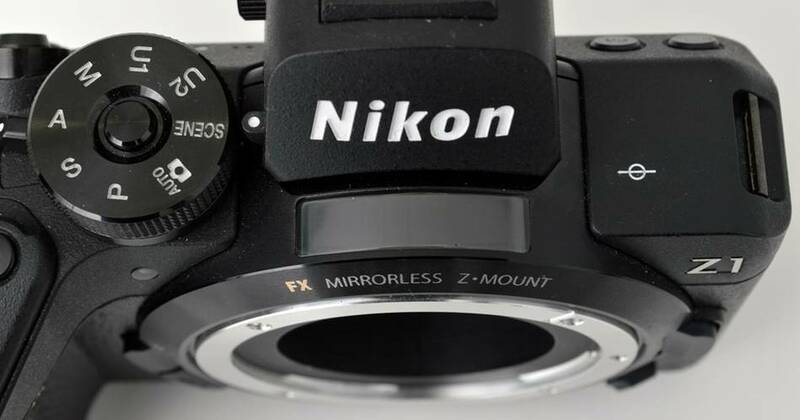 London, United Kingdom, 25th July 2018: Nikon is pleased to announce the development of a full-frame, Nikon FX-format, mirrorless camera and NIKKOR lenses that features a new mount. Special imaging content relating to this product is available for viewing at the URL below. Stay tuned for more content to come. Content relating to this product is available for viewing at the following URL: http://www.nikonusa.com/mirrorlessiscoming . Please stay tuned for more information.